Fiona graduated from Bath School of Physiotherapy and worked within the NHS before traveling to Toronto where she worked in Private Practice for three years. On returning to England she became the Physiotherapist at the Kent County Cricket Club in sole charge of the County players until March 1998. She established the St Lawrence Sports and Physiotherapy Clinic in September 1990. 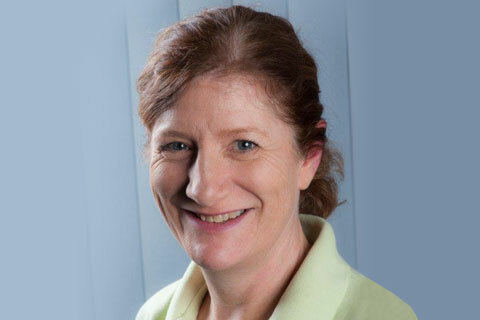 Nimmo graduated from the University of Cape Town, South Africa and worked in private practice in Cape Town before coming to the UK in 1997 to work within the NHS as a chartered physiotherapist. 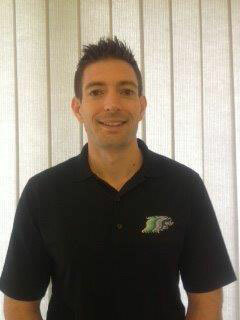 In 1999 he moved to Canterbury to join the Kent County Cricket Club and the St Lawrence Sports and Physiotherapy Clinic. 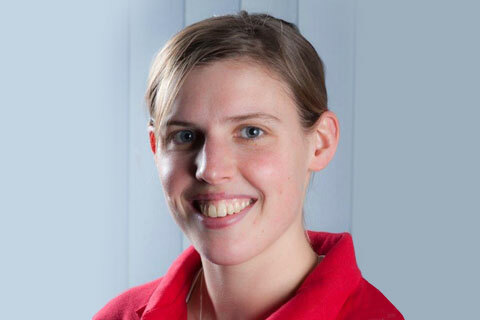 Nimmo has worked in a variety of sports including rugby, hockey and golf. In addition to working in the clinic, Nimmo is the Kent County Cricket Club Physiotherapist. 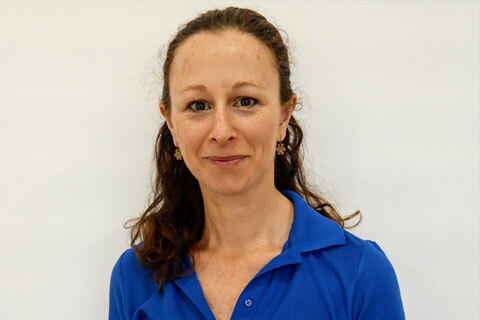 Lizzy will assist you with making an appointment and answer any questions regarding Pilates/Yoga, health insurers, practitioners and invoice queries. Mash will assist you with clinic and account queries plus any questions regarding Pilates/Yoga, health insurers, practitioners and invoice queries. 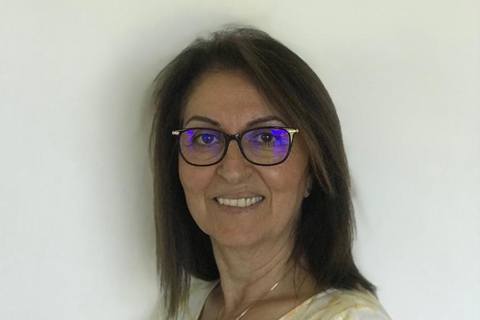 Eleni graduated from the University of Brighton in 1993 and has worked within the NHS, Red Cross and Private Practice with short spells in the USA and Australia. 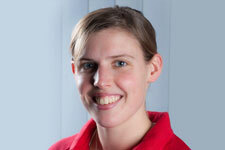 She moved to Canterbury and joined the St Lawrence Team in February 2009. 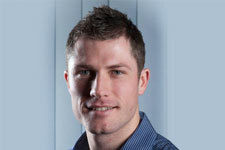 Dan joined the St Lawrence team in 2012 having graduated from the University of Brighton in 2009. Prior to joining the team he worked within the NHS. He enjoys the challenge of working with all walks of life from those who experience persistent pain to professional sports persons. In 2014 he became Kent County Cricket Clubs 1st Team Physio whilst continuing to work within the clinic. 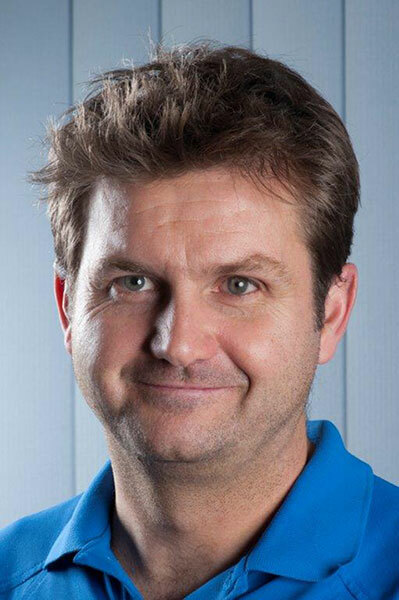 He has also worked within rugby and hockey, continuing to support Canterbury Hockey Club since 2010. Dan’s ethos is one of empowerment and self-help and believes in ‘stepping out the ordinary’. He loves a challenge be it professionally or personally and will often be found running or cycling ultra distances. 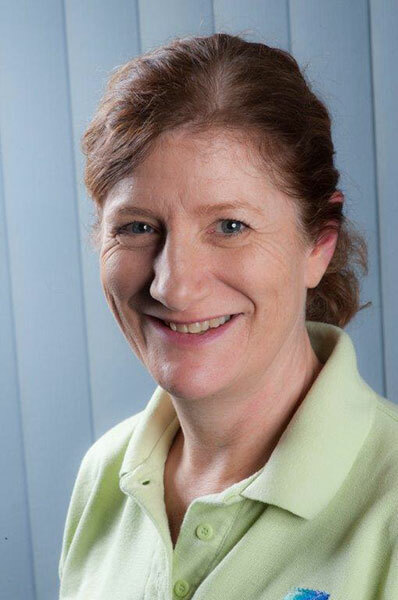 Allison graduated from the British School of Osteopathy in London in 1989 and holds the Diploma in Osteopathy (D.O.). After graduation, she became an associate in two busy private practices in Kent. 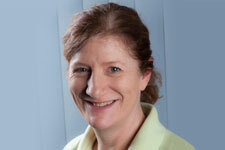 She took over the Canterbury-based practice in 1992, and has fostered good links with local GPs and consultants alike. She joined the St Lawrence Clinic in 2011. Special interests include the osteopathic management and treatment of headache and migraine, as well as the treatment of dancers and pregnant women. 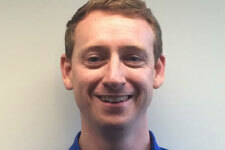 Tom graduated from the University of Brighton in 2001 in Podiatry and is currently studying Postgraduate Masters Modules in Podiatry. He worked within the National Health Service for a number of years gaining experience with high risk patients as well as people with musculo-skeletal injuries. He now works as an independent Podiatrist at a number of locations including here at The St Lawrence Clinic. Alongside this he works as a Clinical Educator for The University of Brighton teaching on the Undergraduate Podiatry programme. 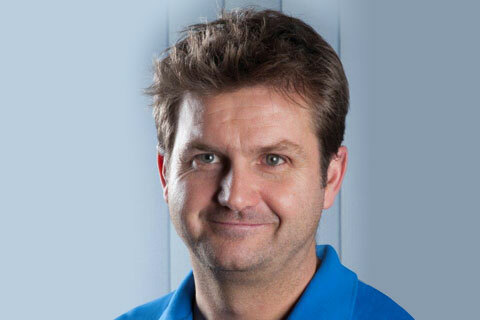 Tom works with members of the general public as well as Elite & Professional Sports people to help them be more comfortable, to reduce pain and to improve performance in their chosen activities. He is the Kent County Cricket Team podiatrist. 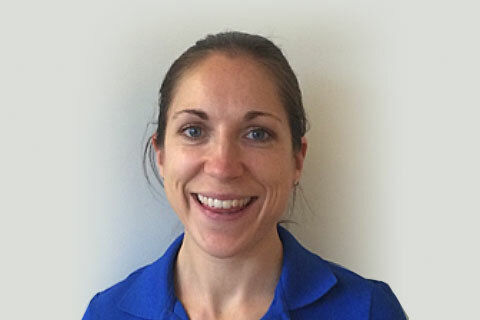 Sophie has been practicing sports massage for a number of years, working with a variety of client’s from both sporting and non-sporting backgrounds. 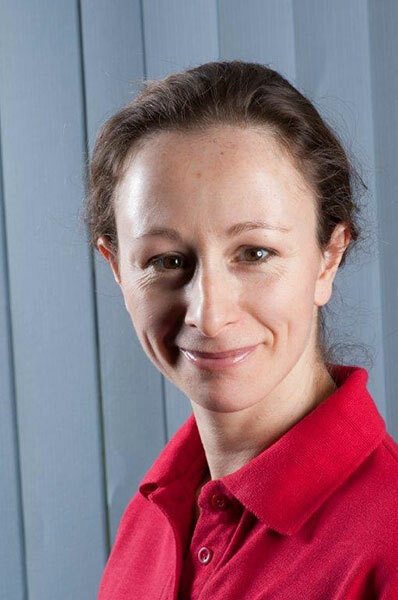 Sophie also works as a sports-specific strength & conditioning coach with a variety of athletes and is able to provide personalised fitness programmes and nutritional/lifestyle advice. 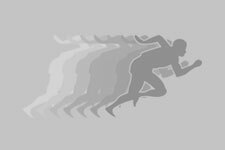 Trained at the Academy of Physical Education in Krakow, Poland followed by a postgraduate course at University College London in 2002. 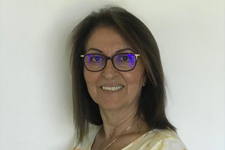 She enjoys all aspects of muskulo – skeletal medicine but has developed a special interest in sports injuries especially shoulder rehabilitation and through her work in NHS consultant clinics has also developed a special interest in hypermobilty syndrome. 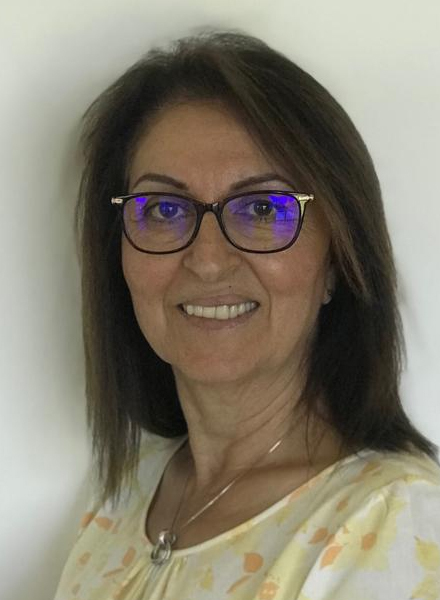 She has recently trained in visceral manipulation with Jean Pierre Barral. 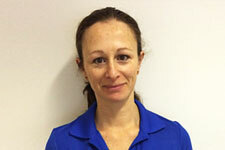 Dottie is a qualified Pilates Instructor and teaches both evening and daytime classes. 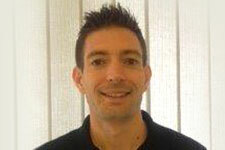 Gary is currently Lead Physiotherapist at Estuary View, an NHS service. He graduated from Coventry University in 2000 with a degree in Sports Science & Health Science before completing his physiotherapy degree in 2004. 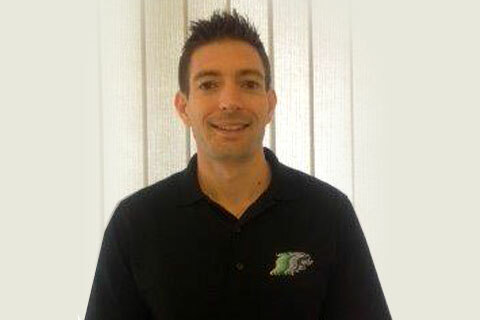 He has worked within the NHS and private practice and has been the first team Physio for Ramsgate FC. He has provided physiotherapy for Thanet Road Runners and got "bitten by the running bug" and completed the London Marathon in 2009!! 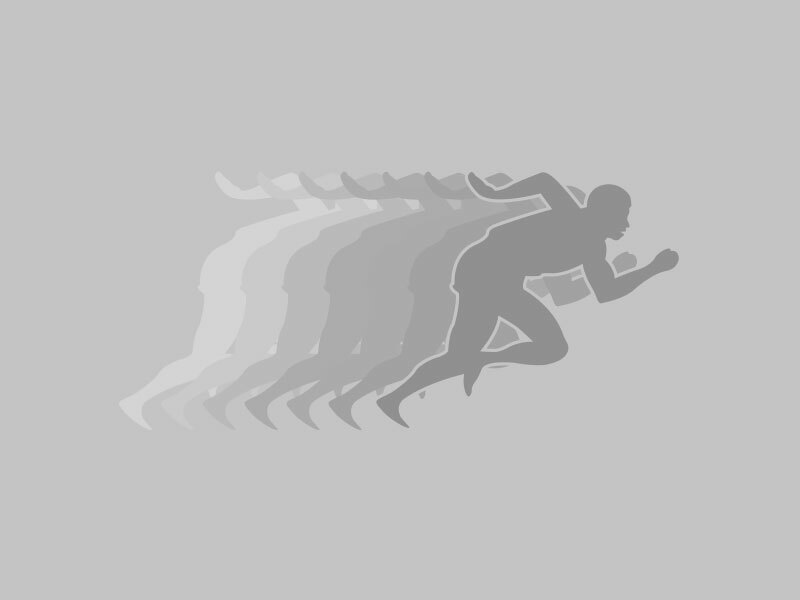 As a consequence he has developed a keen interest in running and lower limb injuries. 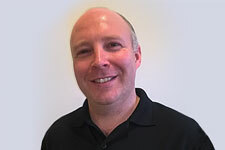 Gary has completed knee rehabilitation & pilates courses and qualified in acupuncture. Gary believes in an holistic approach with his patients using the biopsychosocial model to ensure each patient is treated as an individual. Combining this approach with manual techniques and exercise therapy he aims to enable a sucessful return to function and sport/hobbies. Gary enjoys running & cycling and the occasional trek across the Sahara! 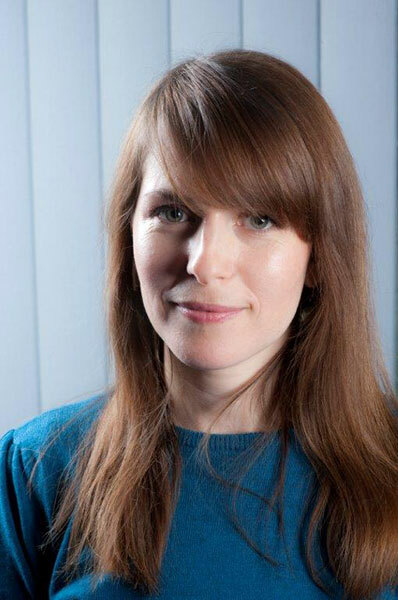 Claire graduated from University of Brighton in 2007. 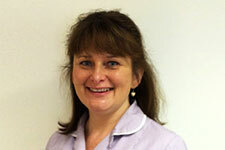 She has worked within the NHS and private practices in England, New Zealand and Australia. 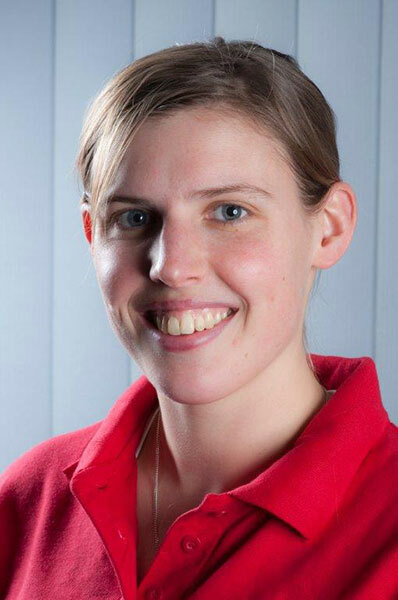 Since graduating Claire has completed manual therapy and acupuncture courses. 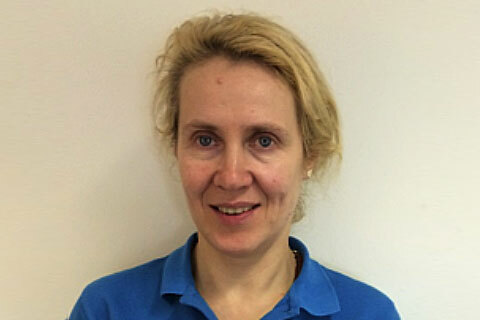 She is APPI Pilates trained and teaches group or one to one classes. 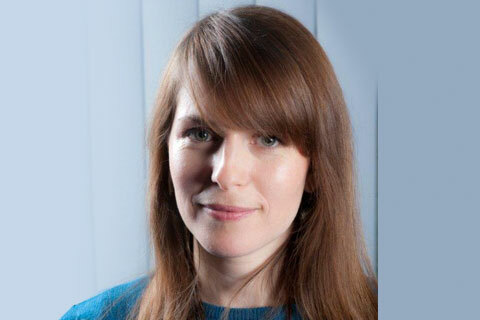 Claire enjoys using a variety of techniques to provide a holistic approach to treatment. She has a special interest in the lower back and pelvis region. 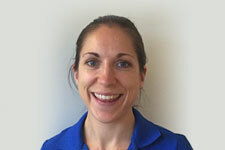 In her spare time Claire enjoys being outside, running or road cycling. She completed the London Marathon in 2015 and her next goal is to achieve a triathlon. 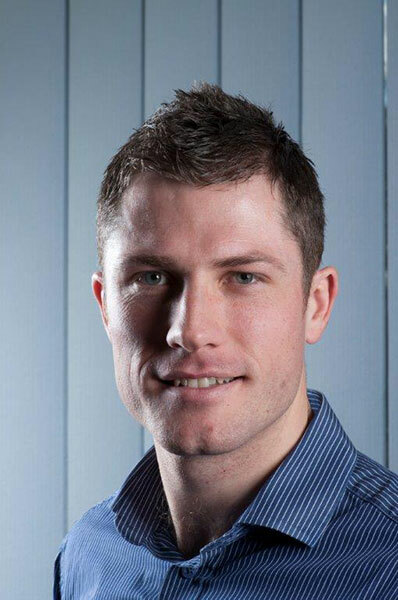 Patrick qualified from the Oxford School of Sports Massage in 2014 and worked at The Therapy Group in Canterbury before joining the St. Lawrence Clinic in August 2015. 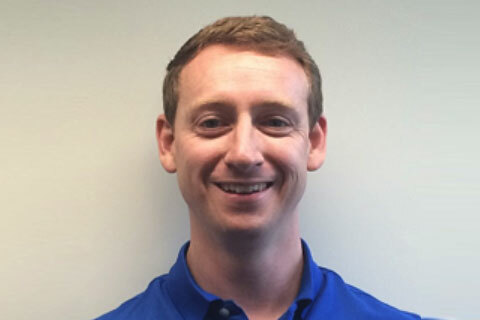 Patrick enjoys working with patients to help them achieve their varied goals, and is particularly interested in the ongoing advancements made in pain science by other healthcare professionals.